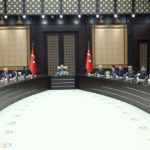 Yesterday afternoon the TÜSİAD Board of Directors met with President Recep Tayyip Erdoğan in the Presidential Complex. 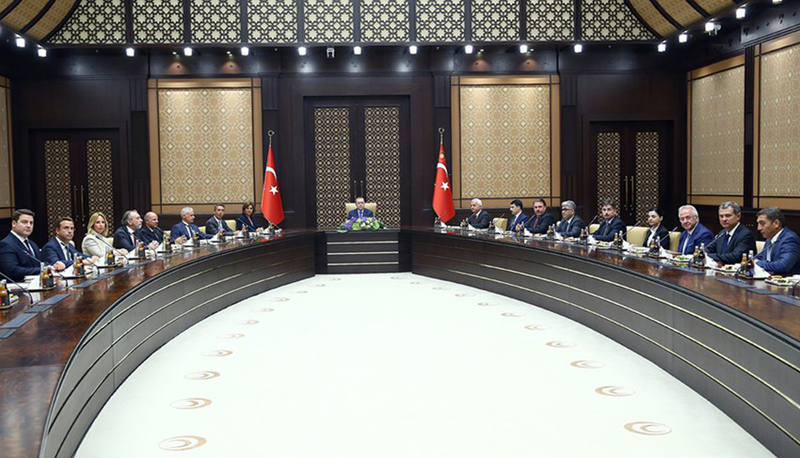 The meeting included an evaluation of current proceedings and the political, economic, and social developments following July 15. Ideas were exchanged on the latest foreign policy developments and all potential work the business world can do in domestic markets and abroad during this unusual period when the country is in the process of returning to normal. Measures to promptly develop the business and investment climate were examined and ways to implement the state of emergency without disturbing economic life were also discussed.